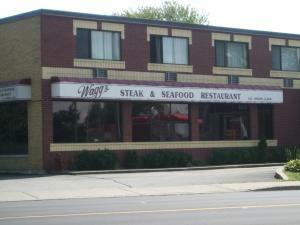 Wagg's is another fine dining experience offering the very best in steak and seafood. Enjoy a beautiful dining room experience and an even more enjoyable meal. Wagg's restaurant will be sure to please.